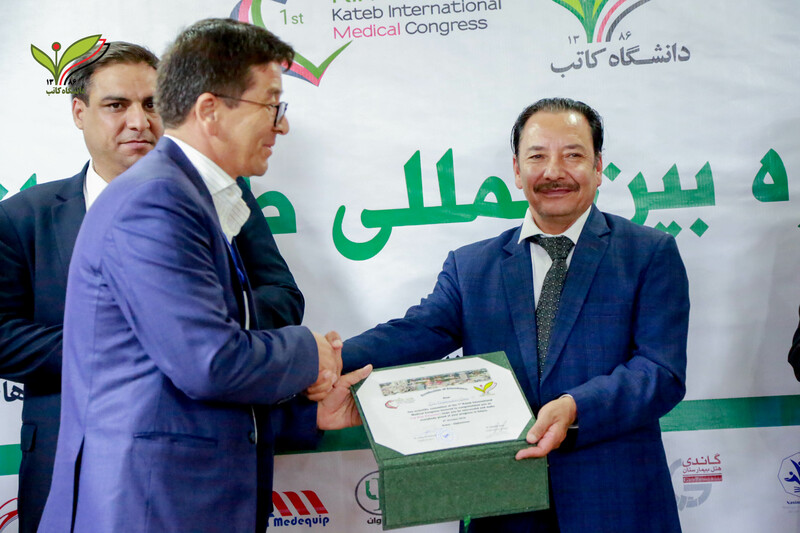 The first Kateb International Medical Congress was organized on Thursday, October 4, 2018 at the Barchi Branch, Kateb University. 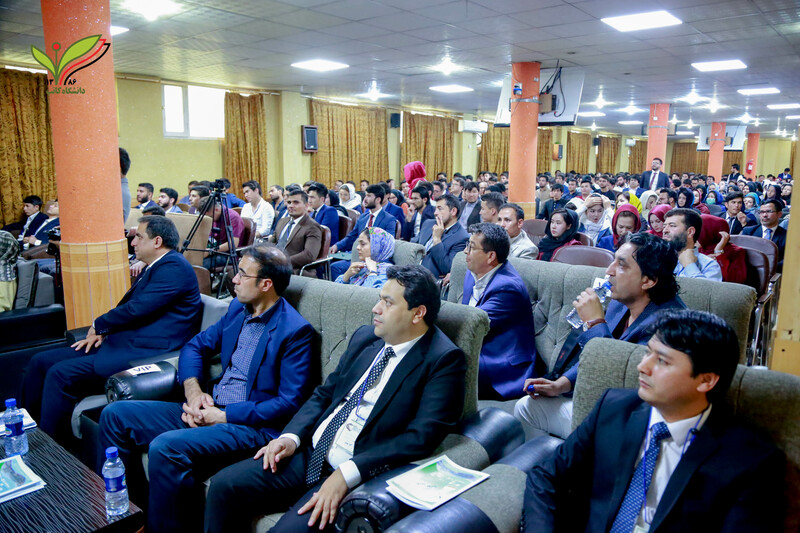 The congress was based on research articles presentation by different experts regarding Microbiology and Infectious Diseases. A total of 10 research abstracts were presented starting from 9:00 AM to 3:00 PM. The event started with welcome remarks to the participants by Chancellor of Kateb University. 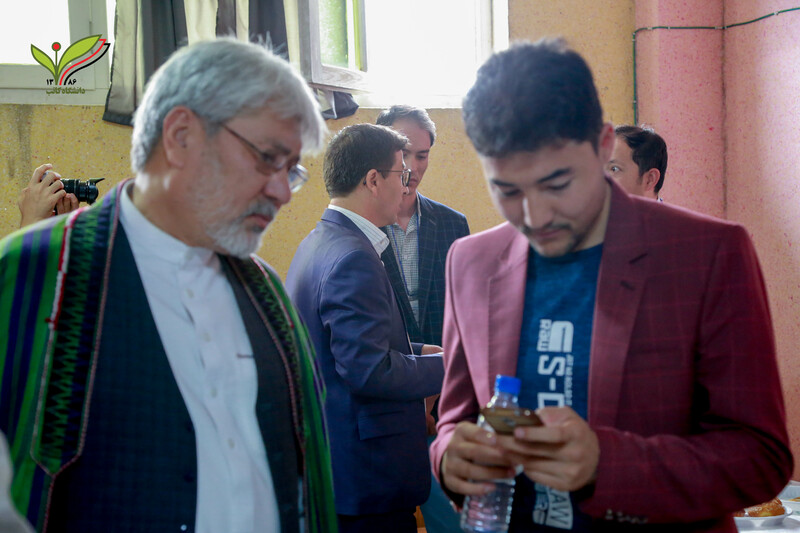 In his speech, he also pointed toward the importance of research in the country and how it is the building-block of development for the nation. 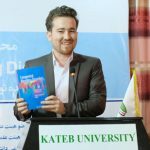 Following that, Dr. Abbas Ali Ramozi, Chairman of KIMC 2018 welcomed the participants and gave an overview of the development journey at the Kateb Faculty of Medicine since 2008. 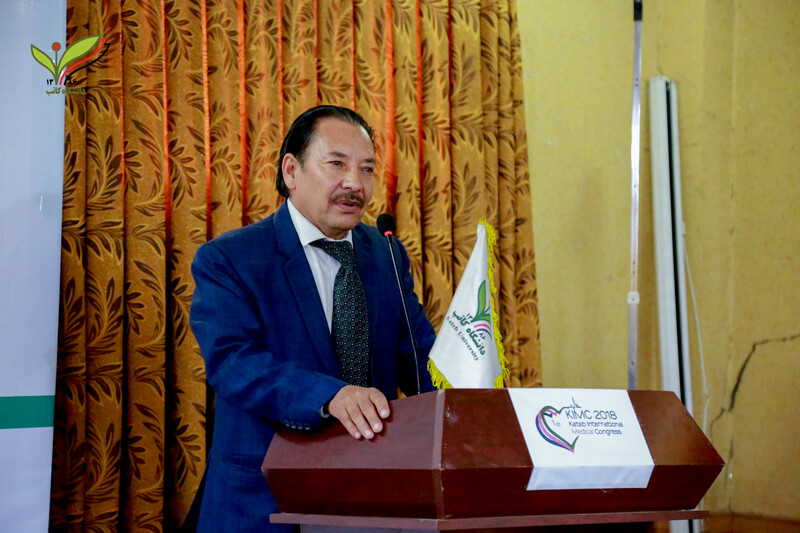 Then, Dr. Rohullah Roien, Secretary of the Scientific Committee of KIMC 2018 introduced KIMC 2018, the jury and the overall agenda of the Congress. The first abstract was presented by Dr. Ehsanullah Darwish who is affiliated with Challenge TB (CTB) project by Management Sciences for Health (MCH), Kabul, Afghanistan regarding Outcomes of Engaging a Gynecological Hospital in TB Case Notification and Fertility Status of Women in Kabul City, Afghanistan. 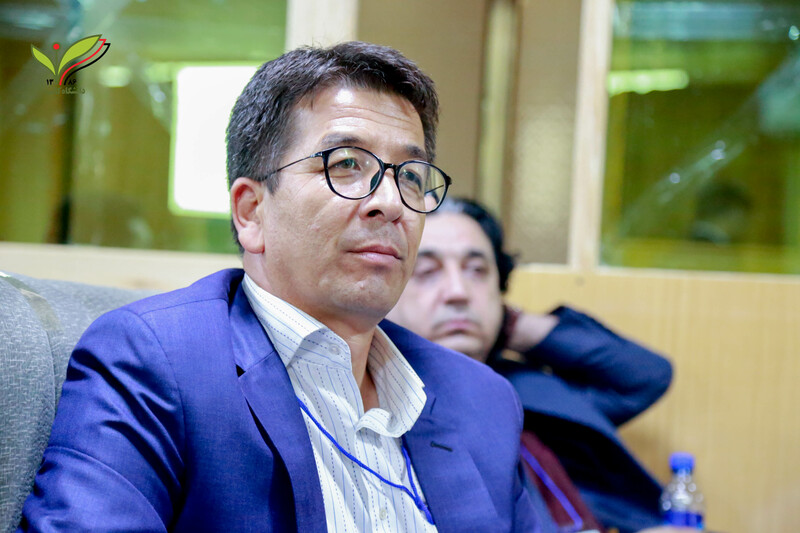 The second abstract was presented by Dr. Asmatullah Naebkhil, Member of Scientific Board, Can Health International, Vancouver, Canada about The Compression of Rheumatic Fever and Rheumatic Heart Disease in Afghanistan and Other Nations. The third abstract was presented by Mr. Yasin Mohammadi from Medical Sciences Faculty of Tarbiat Modares University, Tehran, Iran about Investigating the Relationship between IFN λ4 and Hepatitis C. The fourth abstract was presented by Dr. Hamedullah Rasikh from Microbiology Department, Pharmacy Faculty, Kabul University, Kabul Afghanistan about the Determination of Antimicrobial Susceptibility Patterns in Staphylococcus Aureaus Strains recovered from Patients at Two Main Health Facilities in Kabul. The fifth abstract was presented by Dr. Arif Ataie, Professor at Medicine Faculty of Kateb University regarding a Study of Risk Factor of Pneumonic in Under Five Years Old Children. The sixth abstract was presented by Mr. Saeed Sharifi from the Department of Bacteriology about Antimicrobial Resistance in Campylobacter Jejuni and Coli Strains from Human Inversion Mutation of Factor VIII Gene in Patients with Hemophilia A. 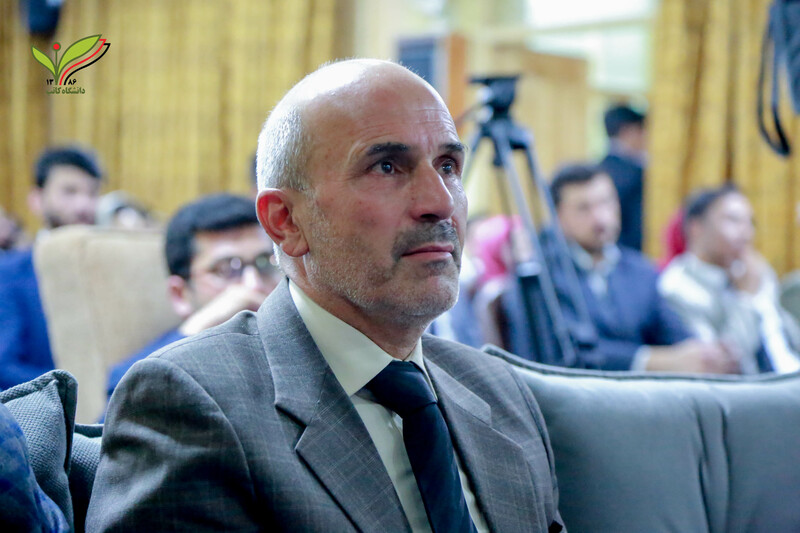 The seventh abstract was presented by Mr. Mohammad Ali Sultani, Assistant Professor, Physics Department, Faculty of Electro-mechanic, Kabul Polytechnic University about Tumor Detection by Raman Amplified Spectroscopy (SERS). 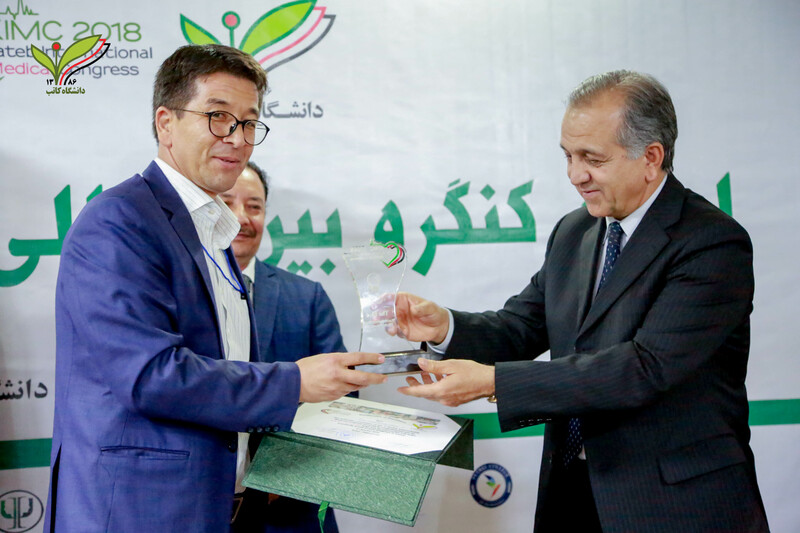 The eights abstract was presented by Dr. Safi affiliated with Management Sciences for Health (MSH), Challenge TB, Kabul, Afghanistan titled Role of GeneXpert technology in Early Detection of Rifampicin Resistant Patients in Afghanistan. 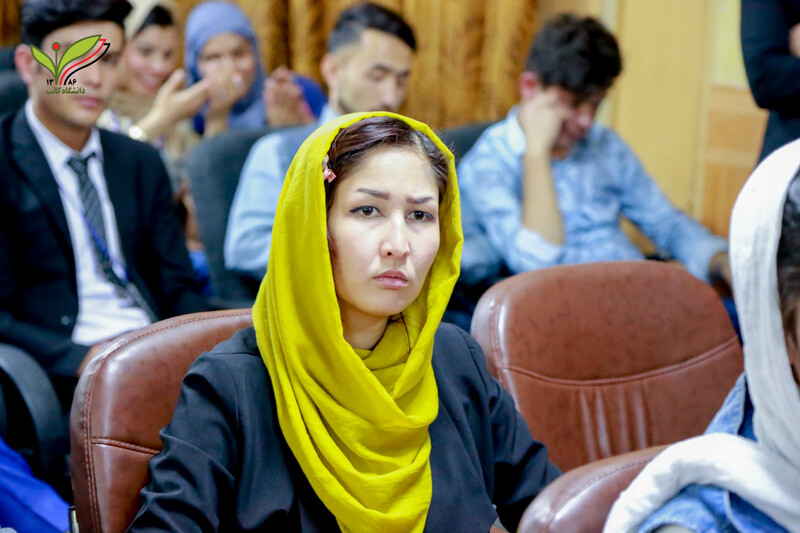 The eighth and final abstract was presented by Dr. Zohreh Mazaheri, Professor, Medicine Sciences Faculty, Tarbiat Modares University, Tehran, Iran titled The Comparison of Immunohistochemistry and Immunocytochemistry. 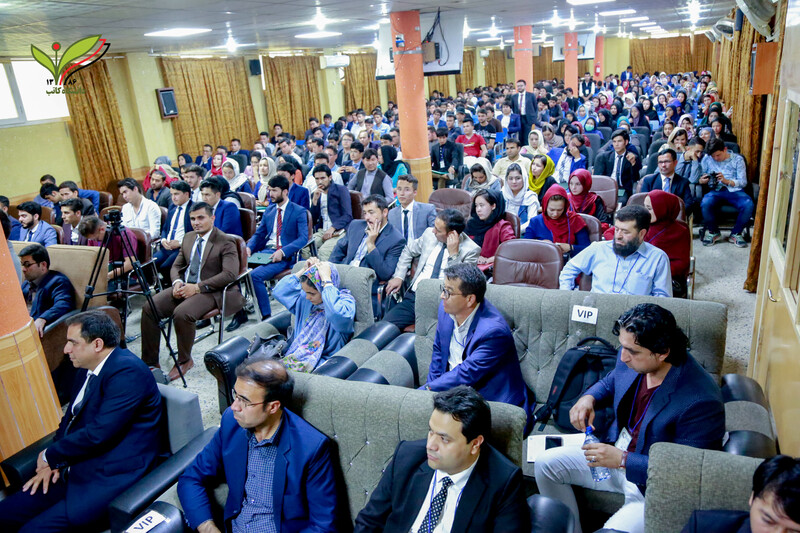 The congress ended with remarks by a speech by Dr. Mahdi Mohaqiq, Secretary of the Executive Committee of KIMC 2018.